Large organizations rely on multiple budgets to control costs for each department, team or division. Managing an organization's budgets can take several forms. One approach is the bottom-up method, which allows work teams and managers to create their own budgets and submit them to higher authorities within the organization for approval. One of the drawbacks to the bottom-up budgeting approach is the amount of time it consumes. 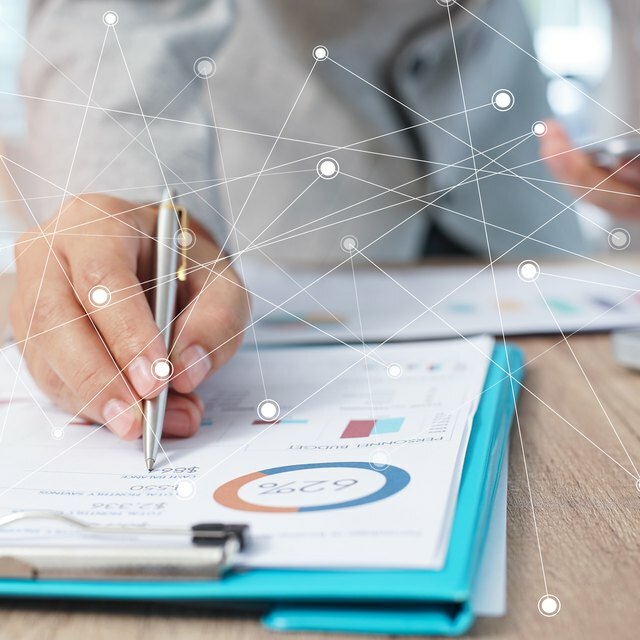 Individual managers must first create their own budgets, referencing past budgets and spending patterns while incorporating cost projections for the upcoming fiscal year. Upper-level managers and executives must then review all the budgets that managers submit, combining them to determine totals. The next step involves approval or feedback that requires alterations, meaning that the entire process can repeat itself several times before a budget is approved. The managers who produce budgets in a bottom-up system know that their budgets will be asking for limited funds that other department budgets also wish to use. This can lead managers to overestimate costs or pad their budget figures. While this may have a positive goal of ensuring that the department has adequate money available to meet its objectives, it can mean unrealistic budget figures and significant overspending when many managers pad their budgets by large amounts. In a top-down budgeting approach, the leader in charge of budgets is likely to have experience in the field of budgeting and some degree of comfort working with financial resource allocation. However, a bottom-up approach asks managers, who may hold positions based on their specialized skills in other areas, to perform the same administrative tasks as those with greater skills. Managers who are excellent at motivating their teams and skilled in one particular area of business may not be able to find cost savings and estimate expenses as well as someone else who is higher in the organization. Bottom-up budgeting requires managers to prepare budgets without the benefit of context within the organization. Managers may have some knowledge of other departments' activities but lack insight into overarching strategic goals and financial objectives for the organization overall. Instead, managers produce their budgets in isolation or with limited guidance from their superiors, working to provide for departmental needs but potentially missing out on what's best for the company as a whole. Alternatively, when top executives prepare budgets that they mandate in a top-down approach, each budget fits into a larger plan that accounts for all the organization's needs and resources.